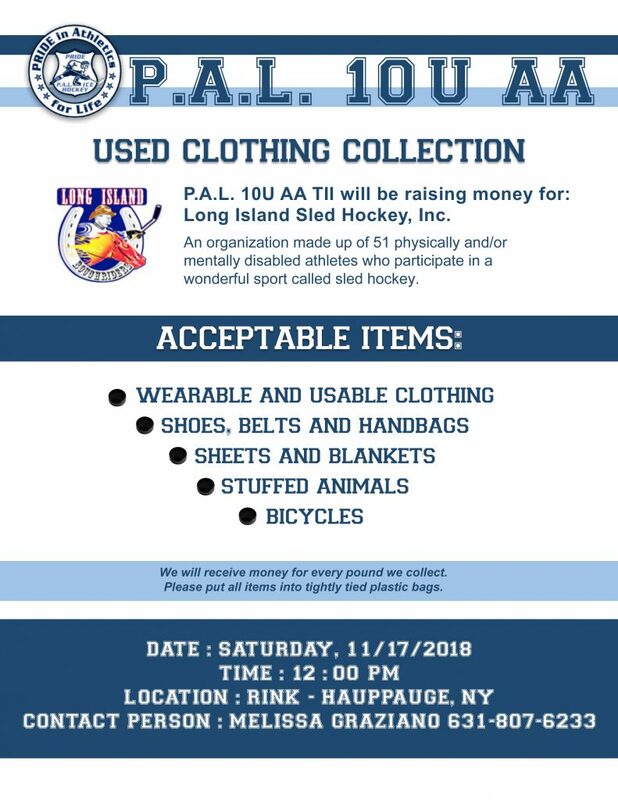 Our PAL 10U AA community service will be to raise money for Roughriders of Long Island Sled Hockey. There will be a donation collection for used clothing, household items and toys. 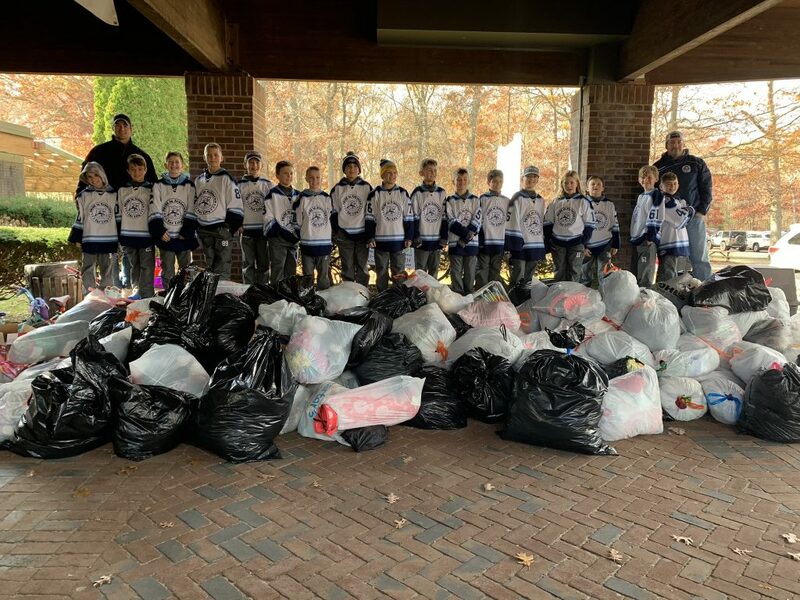 The collection will occur on Saturday, November 17th at 12:30pm on the front circle of the RINX. All donations will be weighted. We will receive a check for the PAL team to hand deliver at one of the Roughrider’s practices. 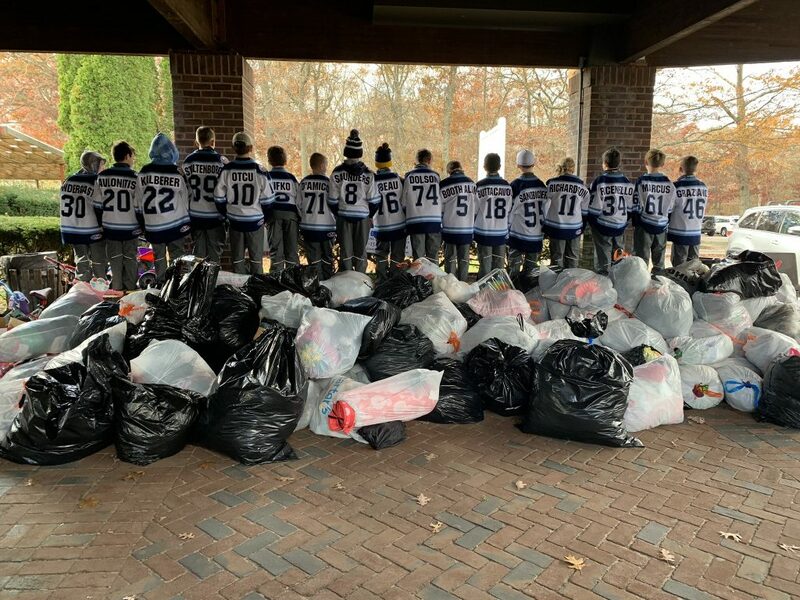 It will be very exciting and rewarding to help fellow hockey players that are in need. 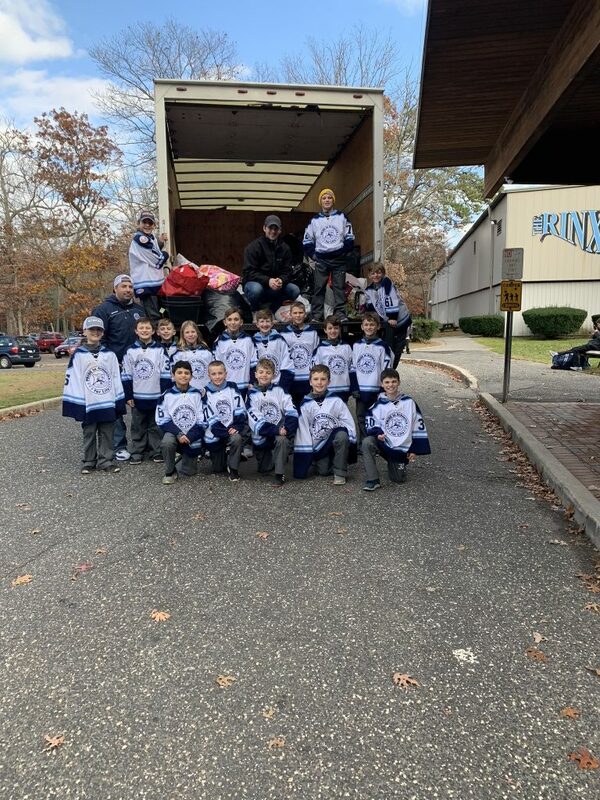 Our mission at Long Island Sled Hockey, Inc. is to foster, promote and encourage sportsmanship, teamwork and camaraderie through the sport of sled hockey, specifically aimed at a juvenile and adolescent population of physically and/or mentally challenged athletes. Island community toward those with physical and/or mental handicapping conditions. Please feel free to look over their website to learn more about the Roughriders.